This season I have been more than obsessed with so many different shoe designs. From comfy loafers to gladiator inspired sandals the list goes on and on for a while. 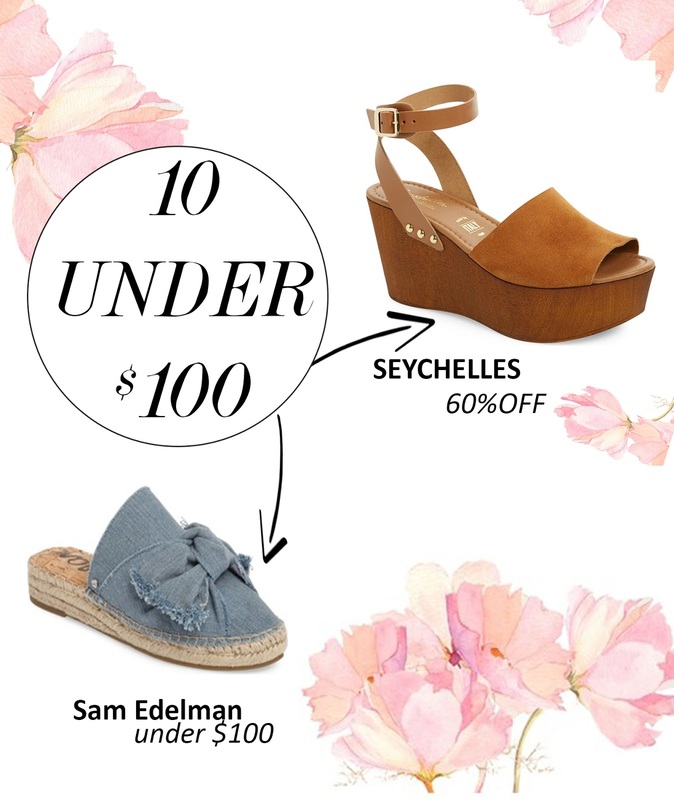 Weather you love to add a few inches to your high or keep it comfy with a pair of chic, yet totally affordable espadrilles surely you will be able to find exactly what you are looking (for under $100) bellow. Also, don't forget to take a look to my previous Favorite Bag Finds post to find the perfect Spring bag.